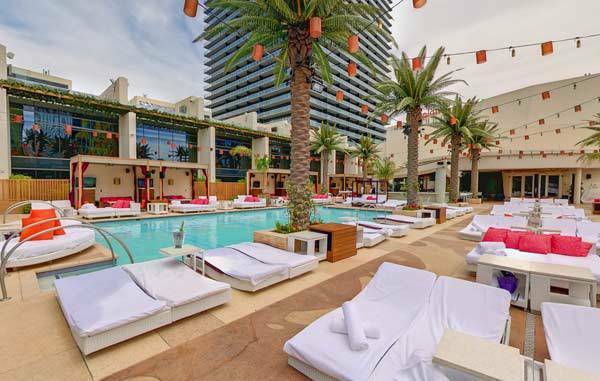 Marquee Dayclub is located at the Cosmopolitan Hotel. The dayclub continues to attract partygoers who are looking for that high energy atmosphere. 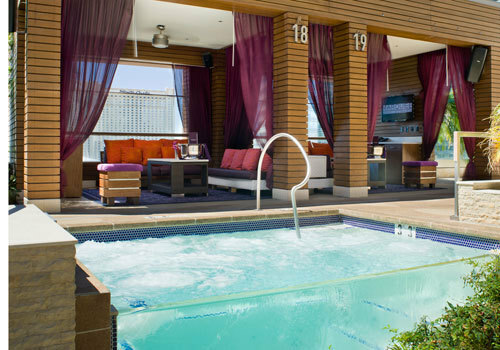 This venue features views of the Las Vegas Strip as well as 3-story bungalow lofts, cabanas with inifinity pools, and daybeds for those who want to go all out on a whim. There are several bars near the pools for your convenience as well.